Semaphore Music Festival is held on the October long weekend each year. Purchase your General Public Tickets for the 2018 Semaphore Music Festival. Local South Australian artists line up for Semaphore Songs. 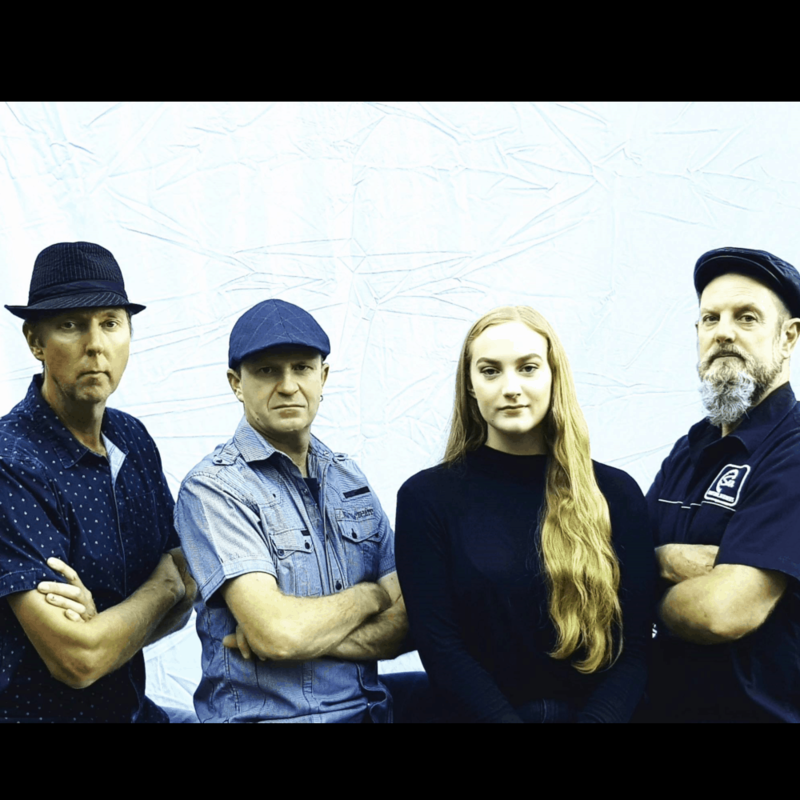 Original roots and blues band formed by Australian singer/songwriter Tim Nicholson perform white-line weary, highway-hardened, destination blues. Third-millemium, eclectic blur of original roots, blues, swing and rock. Return to the rhythms of Neil Young, Bruce Springsteen, Johnny Cash and James Brown. Add a dose of authentic stories for the modern soul. Tim Nicholson (guitar/vox), Wade Schirmer (harmonica/digeridoo). Take the road less travelled with a full tank of high octane original roots n blues. Road Kings….white-line weary, highway hardened, destination blues.